Backstory / Path to tech in San Francisco? It states on the firms website that you back founders looking to open up frontier markets, such as longevity and engineered foods, and reinvent critical markets such as mental health and insurance….what are some of the success factors you’ve observed in startups trying to create or reinvent markets. Felicis states on the site that “The difference between a good product and a great product is one incalculably better than the current alternative. Successful founders have laser sharp focus on true product differentiation, intelligent time and capital allocation” Help us understand what separates good product from great product. 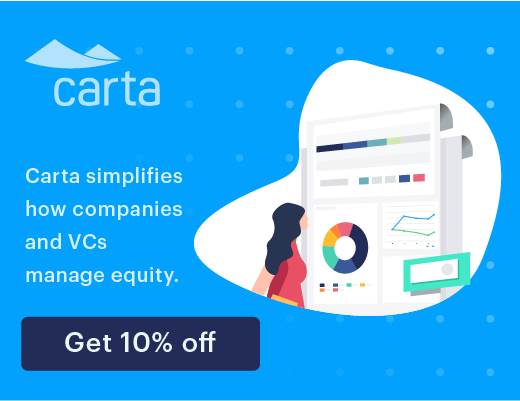 You do this survey every year of your portfolio companies… can you talk about the key insights you’ve learned from doing that? Aydin reflects on his experiences in pharma, corporate finance, product management and sales, and how they have prepared him to successfully manage Felicis as well as relate to his founders, by understanding the many different disciplines that go into operating a growing company. 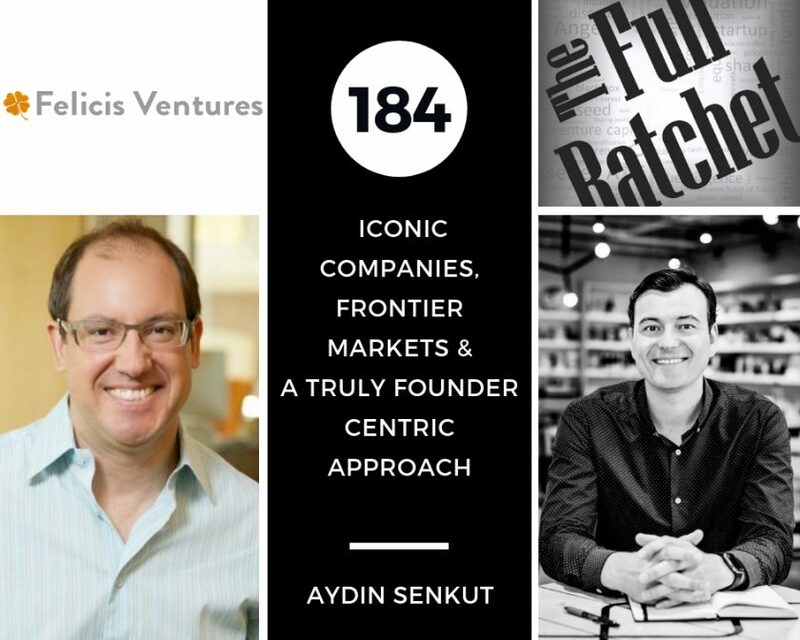 Coming from a family of entrepreneurs, early on Aydin learned the importance of understanding and relating to people, which he believes has been a key success factor in building the Felicis portfolio. During his time at Google, Aydin was involved in product excellence/strategies and became their first international sales person. He accredits these experiences for his ability to maintain a truly founder centric approach. One of the core principles built into the fabric at Felicis, that differentiates them from many other VC’s, is having empathy for their founders. Felicis dedicates 1% of the first check they write exclusively to founder development and coaching, to help relieve pressure from their founders and maintain a founder centric approach. The investment focus of the firm is in startups that have the potential to be iconic leaders in their respective fields by either reinventing existing products or developing new solutions in highly influential markets. Aydin stresses the importance of truly believing in the market and having zero doubts about the importance of implementing a solution in that area prior to having any conversations with a founder. When evaluating founders, Aydin looks for someone who has a background, in terms of education and career path, fully devoted to the problem they’re trying to solve. When identifying startups that will have lasting and iconic impacts, Aydin looks for product simplicity and how critical the solution is to as many people or businesses as possible in large markets. Aydin has found that the best predictor of the likelihood for a company to succeed has been revenue efficiency – for every dollar invested or spent, what was the amount of revenue, traction or innovation the company was able to generate as a result. For founders, a great way to optimize their revenue efficiency is to decrease their cost of labor by having a geo agnostic approach and hiring outside of Silicon Valley.